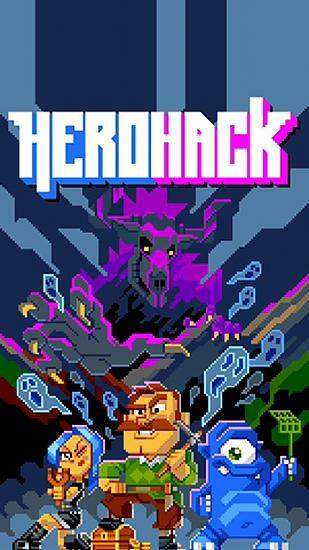 Hero hack – go down into dark dungeons full of horrific monsters and strange creatures. Destroy enemies and free the unfortunate prisoners. Get ready for incredible adventures in this game for Android. Discover all the sinister secrets of the underground labyrinths. Fight crafty goblins and other underground inhabitants. Hunt the evil monsters and capture their souls. Free heroes caught in underground traps. Obtain legendary weapons and equipment for your heroes. Unlock funny heroes and explore new dungeons.